This week on The Business Side WUKY's Alan Lytle talks with Business Lexington editor Tom Wilmes about the increasingly competitive dining market in Lexington as well as a growing trend of event venues operated by chefs, catering companies and restaurants. 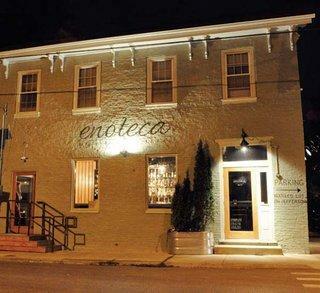 Enoteca is one of the latest non-chain restaurants to close this month. 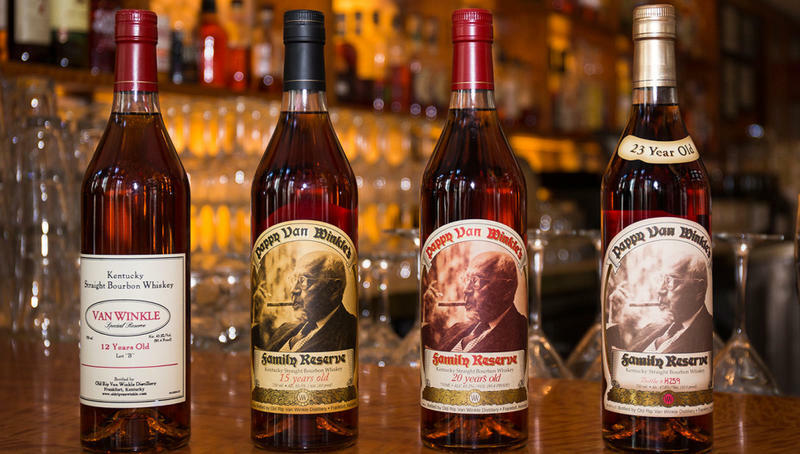 Bourbon Review editor Justin Thompson and WUKY's Alan Lytle discuss the first successful prosecution of someone selling fake Pappy Van Winkle bourbon, plus new releases for fall and a $25 M expansion at Heaven Hill Distillery in Louisville. It's all in this week's edition of The Business Side. 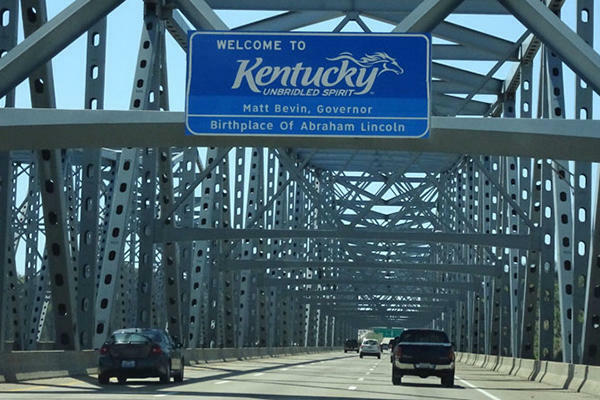 This week on the Business Side WUKY's Alan Lytle and Lane Report Executive Editor Mark Green discuss a decision by six Kentucky-based banks to launch a first-of-its kind investment fund to support public-private partnership or P3 projects. This week on the Business Side WUKY's Alan Lytle talks with Gary Wagner, senior regional officer at the Cincinnati Branch of the Federal Reserve Bank of Cleveland. The fourth district encompasses Central and Eastern Kentucky. Gary is in town this week meeting with members of the Cleveland Fed’s Lexington Business Advisory Council briefing them about the latest local economic numbers.